Maxwell V4 users can update for free from the customer portal. 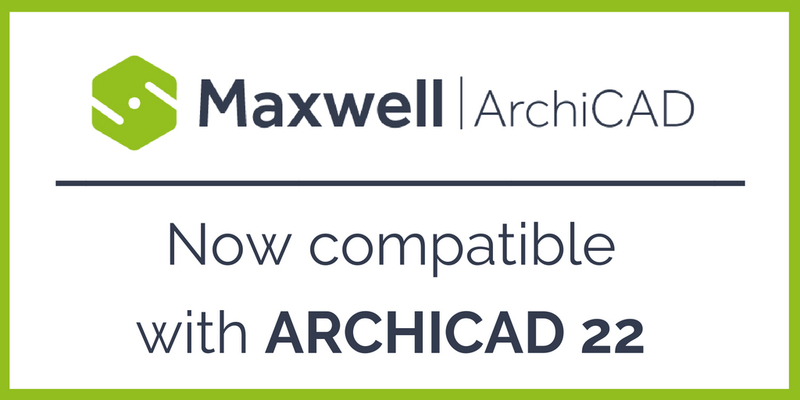 You can also buy Maxwell Render at CAD Software Direct. 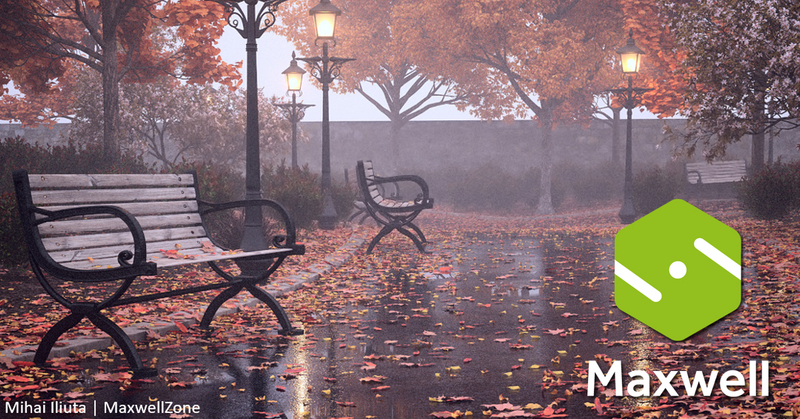 Remember, we’ve also got the Summer Price Drop until August 31st – so now is a great time to get Maxwell Render! Vectorworks are returning again this year with Teaser Tuesday! 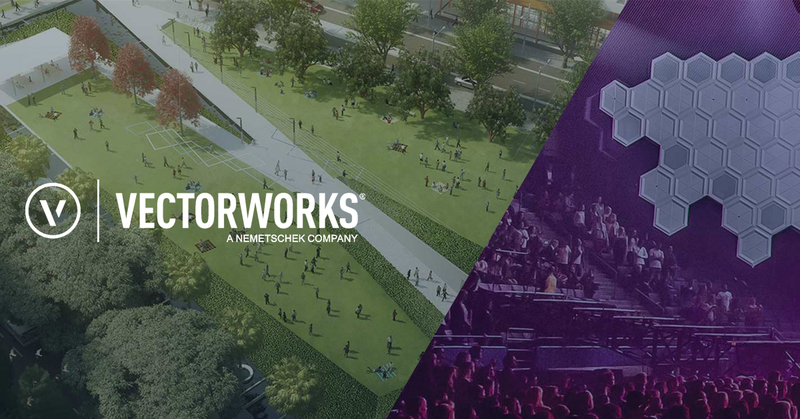 Here’s your chance for a sneak peek at updates to come in Vectorworks 2019. 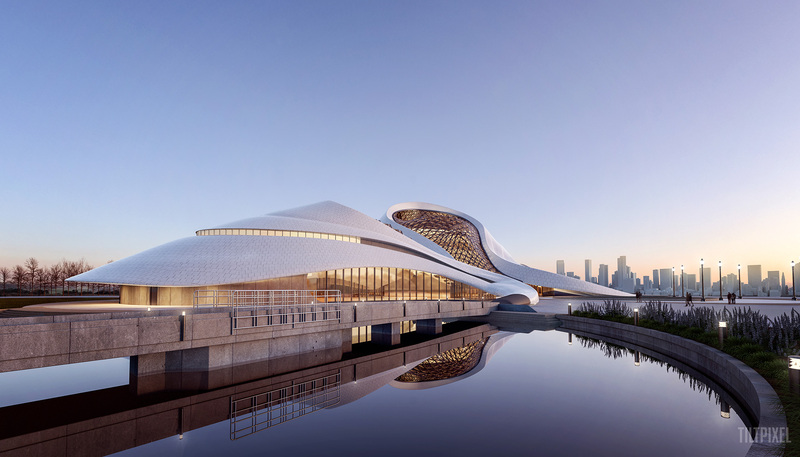 For the first in the series, here’s a Vectorworks 2019 update that will help you save time and make your workflow even smoother. 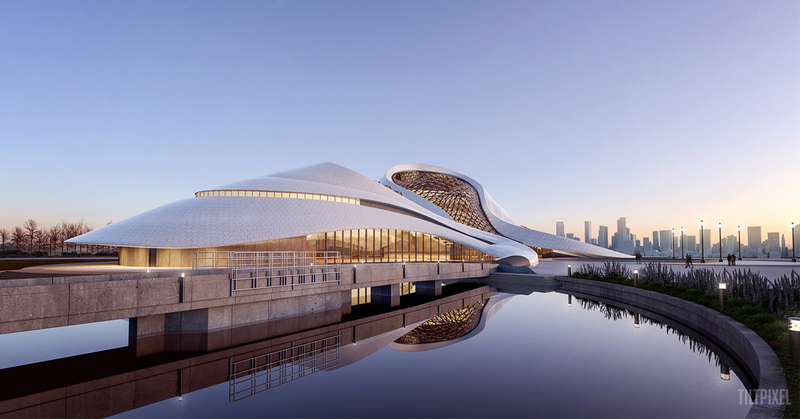 Find out more by visiting CAD Software Direct/Vectorworks.